DECENT.bet, a coin that aims to revolutionize the gaming industry has come out with a big news today. 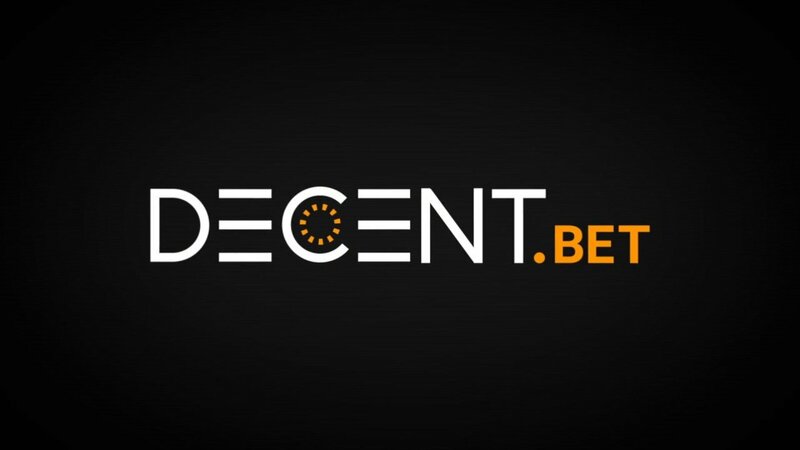 DECENT.bet has partnered with, and will launch Mainnet on the VeChainThor Platform. The team behind the bet coin took this step as it is crucial to find a strategic partner whose technical capabilities will help them expand their vision to new heights. According to the official announcement from Dbet team, they chose VeChain Platform as it is a platform that has cemented its long-term value through its strategic partnerships, both disruptive and traditional. VeChain gave a warm welcome to the new project on their mainnet and put a lot of effort into guiding them first-hand through the technical capabilities of their Mainnet. Concurrently, DBET team has continued to plow ahead development wise with the development of our Mainnet and product offerings using Ethereum-based smart contracts. However, they got to a point where we knew VeChain was the right path forward for them, and they made the call to switch. The transition to VeChain will be smooth, their product is world-class, and they have designed this system to help onboard parties like ours, who are frustrated with Ethereum. The Vechain platform has proven itself to be a leading global enterprise level public platform through its consistent track record, global partners and overarching roadmap. They are extremely well structured, networked, and efficient and offer access to people, resources, and opportunities that most strategic partners, incubators,and investors simply cannot. The VeChain Foundation have proven that they are pioneers in real-world applications of blockchain technology. The gaming sector is among the most obvious use-cases for blockchain and together, our capabilities to create disruptive technology are greatly enhanced. VeChain is all about creating momentum in accelerating towards integration into the mainstream, and DBET shares the same vision. VeChain has been vocal in their support of projects within VeChain ecosystem, we plan to tap into those developer tools and resources. Their use of VTHO revolutionizes our business model and allows us to create stability in ways that were a nightmare to design in Ethereum. User experience is everything, and the VeChain Platform will allow far greater transaction speeds than Ethereum and thus a more seamless gaming experience. VeChain can send mass transactions at one time to an equal amount of different addresses which will heighten our operational capabilities. The partnership will strengthen our access to strategic Asia-Pacific partners and investors, a region which we consider operationally critical and a key strategic target of ours. DecentBET held an ICO last year and is an ERC20 token right now. Their move might be only the first of many that will follow in the same direction once VeChainThor, one of the top Ethereum competiros, launches their mainnet. Binance’s BNB and Ripple’s XRP. How are they alike? Can Tron (TRX) emulate Ripple (XRP) Rally from Last Year?